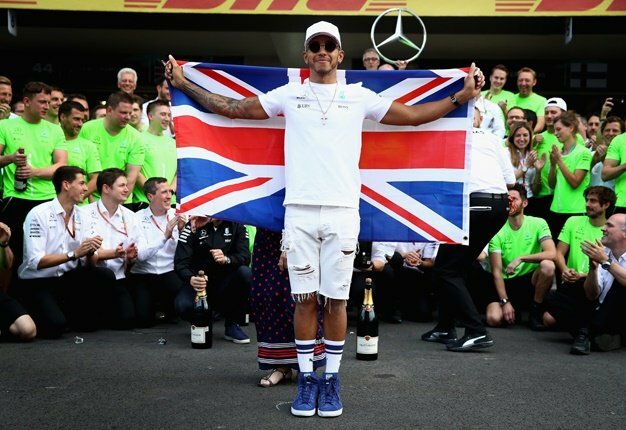 British Grand Prix proved to be a disastrous weekend for Mercedes' Lewis Hamilton who suffered a collision by Ferrari's Kimi Raikkonen at this home race. Meanwhile, Ferrari's Sebastian Vettel capitalised on Hamilton's disaster by extending his Drivers' championship lead. 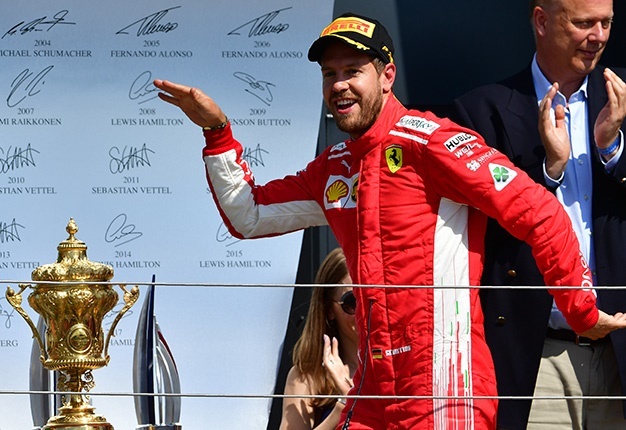 It proved to be Ferrari's first win at the circuit since 2011 and Vettel's first win in Silverstone since 2009, and it couldn't have come at a better time for the Italian team. Sebastian Vettel also had the fastest lap of the race finishing a lap in 1:30.696. Ferrari stretches their lead in the Constructors' standings and are 20 points ahead of their closest rivals Mercedes.